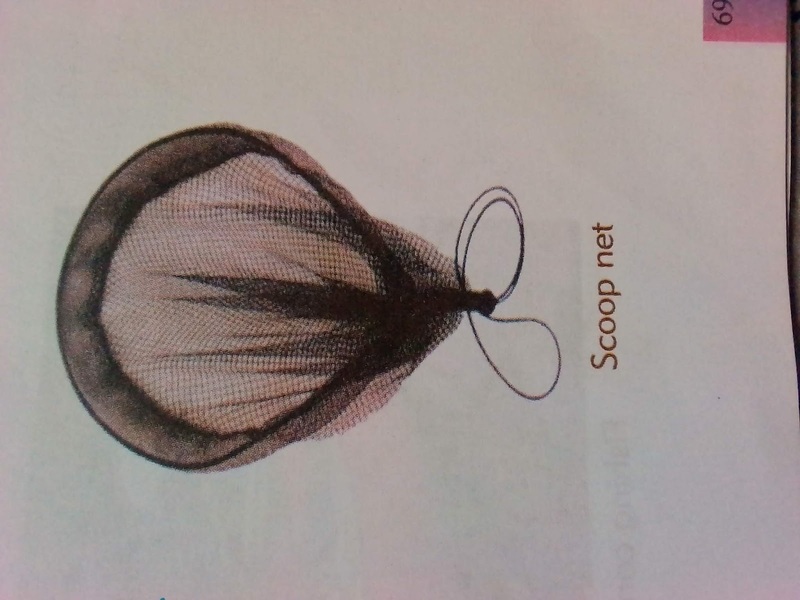 Nets are made of nylon and are used for fishing both in large and small bodies of water. Net fishing is very efficient because many fishes can be caught at a time with a net. 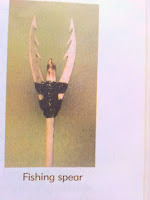 A hook is made of metal rod which is curved at the tip. (i) The pole and line hook: This consists of a hook to which a twine is tied, which 'in turn, is tied to a long pole or stick. 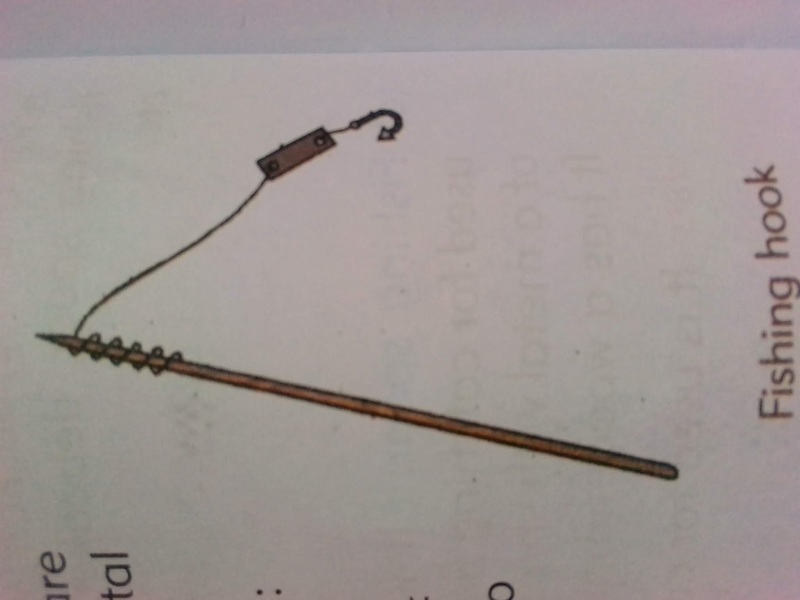 A weight or float (could be a small stone or metal nut) is tied to the rope to enable the hook go down the water. Fish is attracted to the hook by a bait (e.g. earth worm) attached to it. When a fish attempts to eat the bait, ils mouth is hu to the hook and the fisher quickly throws oul the honk the water to remove the fish. The method is time and labour consuming. Only one fish can be caught with this method at a time. 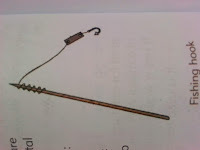 (ii) Long line hook: This consists of several hooks tied to a long line. The whole line is then tied across the course of the stream. Baits are attached to each hook. This can be left for a long time, while checking to see if any of the hooks has caught a fish as well as to replace the baits. Many fishes can be caught at a time with this method. 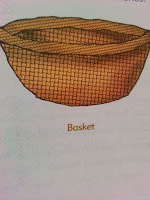 Use of baskets: Baskets are mainly used in fish pond. They are tlhjp.f. '.i'il through the water to catch the fishes in it. 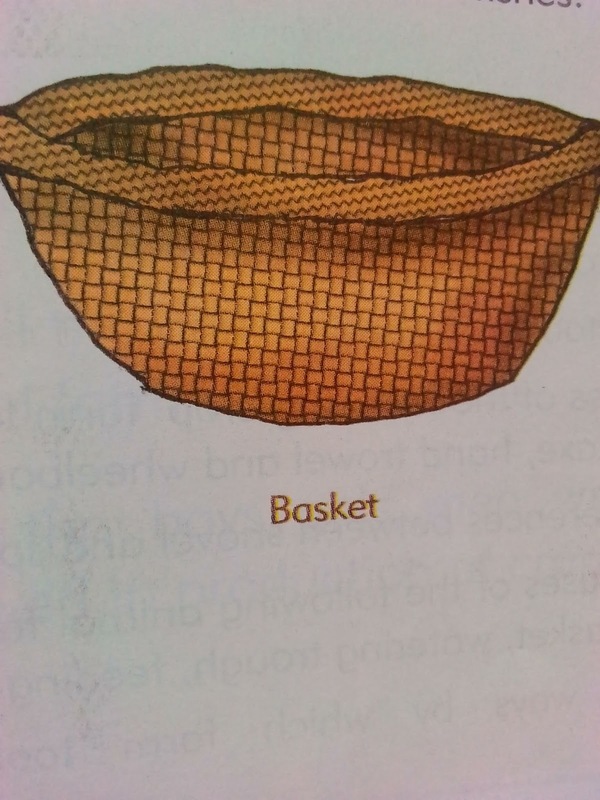 Baskets are U'.i-d lor periodic harvesting by selecting only large fishes from tin- entire catch and throwing back the under-sized ones into the \\ iilcr. Many fishes can be caught with baskets at a time. 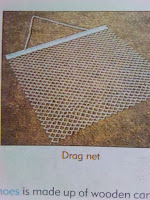 (d) Use of fish traps: These are woven materials usually with fanes, rid, ropes or wires. 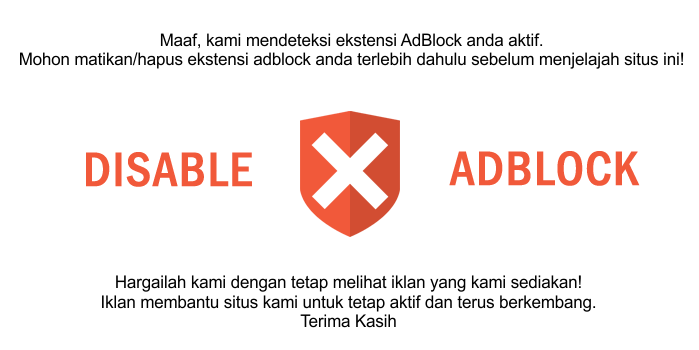 They are designed in different shapes and sizes. When placed in water, fishes are attracted into them by baits placed inside. When the fishes enter, they cannot come out. 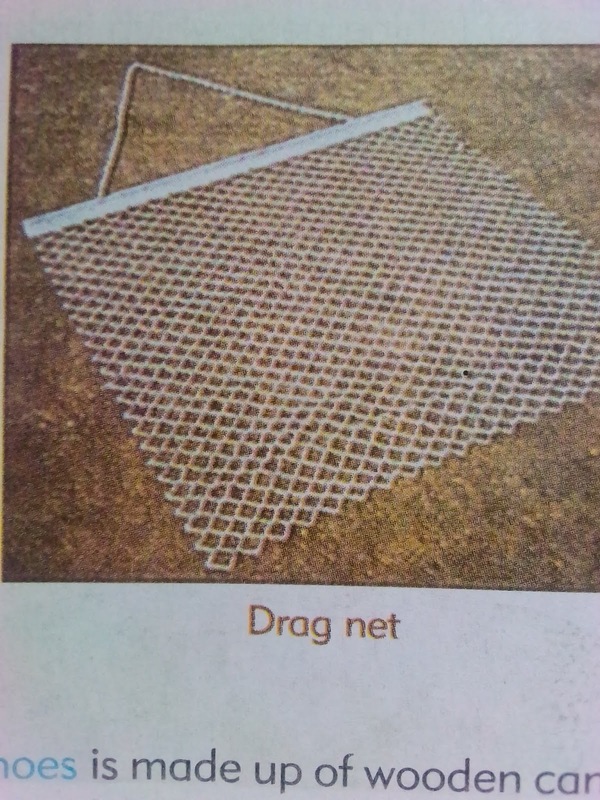 Hand net Cast net Drag net Fishing trap Figure 3.9.13: Fishing nets and trap. (f) Drainage: This is common in ponds or shallow streams which can be blocked to drain away water. The fishes are then easily. 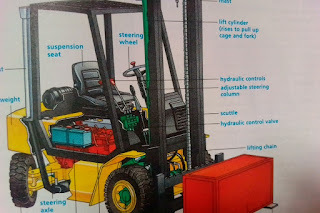 It is used for total harvesting in ponds. 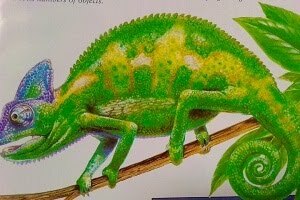 , or chemicals such as gamalin 20.
, that is, passing electric current into I lie \v»t(r to stun or electrocute the fishes before they are picked. (a) Smoking: Fishes are smoked by putting them over a fire and covering them on top. (b) Drying: This can be done by using fire or sun. Drying helps to reduce the water content in the fish and it can preserve the fish for a very long time. (c) Canning: Fishes are processed and canned for export. 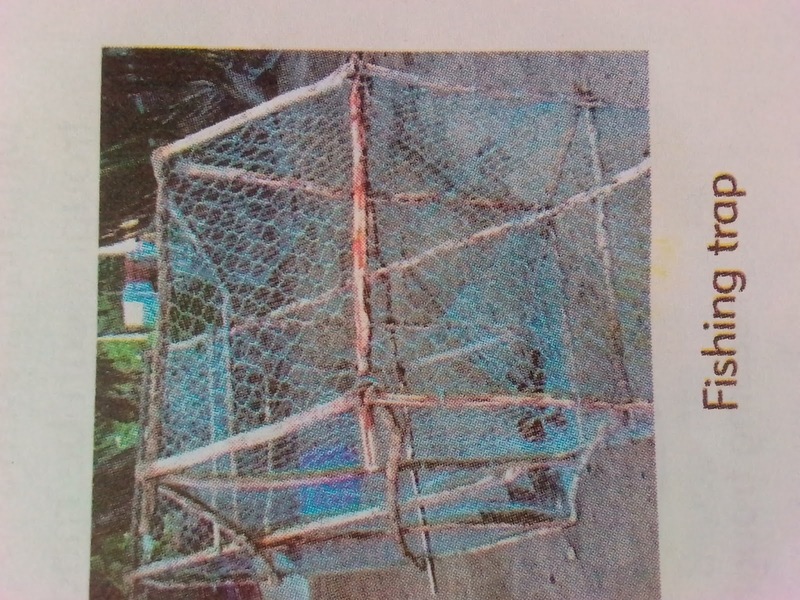 This method .provides a long lasting means of fish preservation. Examples of canned fishes are sardine, Geisha, Queen of the Coast. (d) Salting: Fish can be preserved by.rubbing salt on the body. It keeps the fish for a short time unless it is followed in drying. (e) Chilling or freezing: Fish can be preserved in fridges, deep freezers and cold rooms. This method helps to keep fishes for a long time provided there is constant power supply. (f) Icing: This is done by putting blocks of ice round fishes usually in coolers. The fishes can be transported with this method and can last so long as the ice remains. other methods include steaming, cooking, frying and roasting. 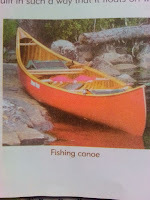 9.7 Factor to consider sitting a fish pond The following .factors should be taken into consideration before sitting a fish pond in any environment.